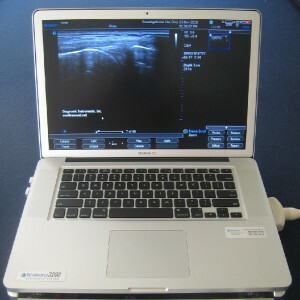 The ultrasound technology utilized by Terason is used in a variety of medical applications, including cardiology, emergency medicine, women’s medicine and vascular procedures. Specialising in highly portable, dependable ultrasound technology, Terason machines are the perfect addition to any medical practice or surgical center. 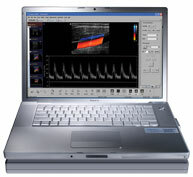 The Terason 2000+ portable ultrasound system, a popular option, delivers high quality imaging at an affordable price. The 2000+ is designed for use in a variety of applications, including anesthesia, breast imaging, critical care, emergency medicine, surgery and OB/GYN. The Terason t3000 is another popular choice, offering highly portable functionality with up to 2 hours battery life after charging. The t3000 is most often used in cardiology, surgery and vascular imaging. 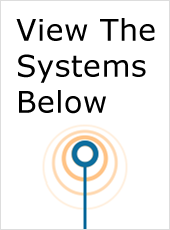 For more information, please visit terason.com.